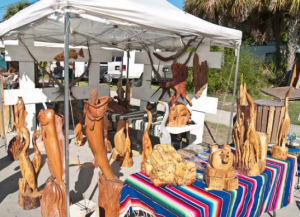 The Old Florida Celebration of the Arts was voted in the top 50 juried fine arts fairs in the country in the 2nd annual readers survey administered in October by ArtFairCalendar.com. 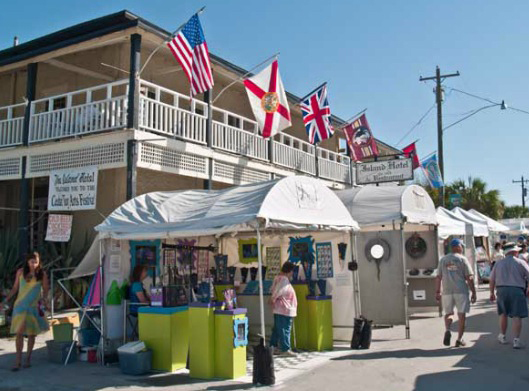 Cedar Key’s Annual Spring Arts Festival, planned for March 28 & 29, 2015, received recognition both as one of the top 5 Southern Art Fairs and one of the top 5 Smaller Art Fairs. This year’s juried festival will feature 120 fine artists and craftsmen, as well as lots of good eats, music and activities for the entire famiy. 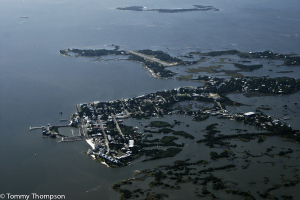 The town of Cedar Key is located atop an archipelago of small coastal islands, jutting into the Gulf of Mexico in central Levy County, Florida. 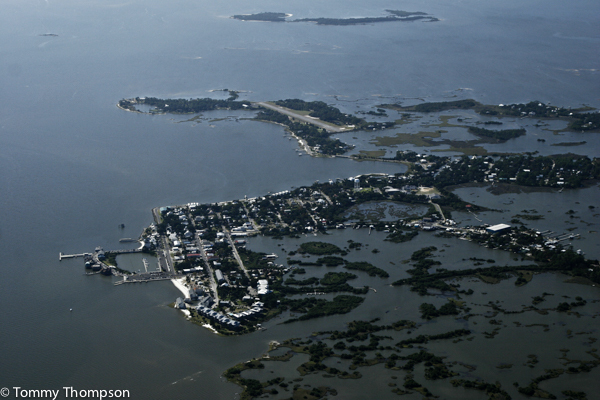 Know for its fishing, clam and oyster farms, as well as thriving artist community, it’s a great year-round destination. 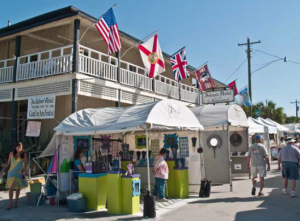 And it’s even MORE fun during the Arts Festival weekend!